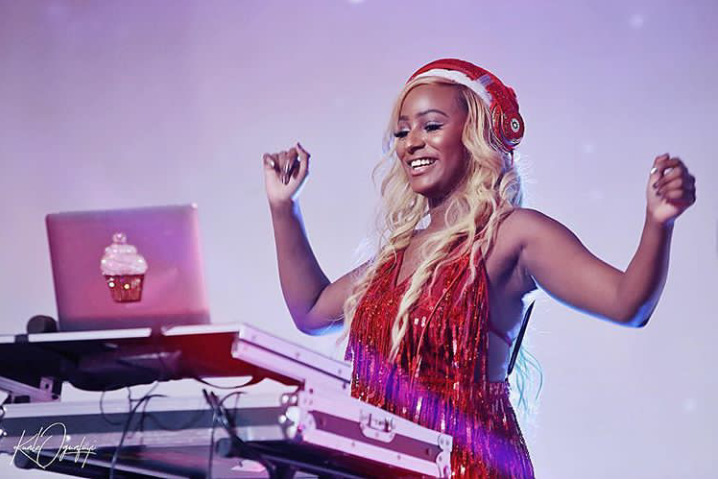 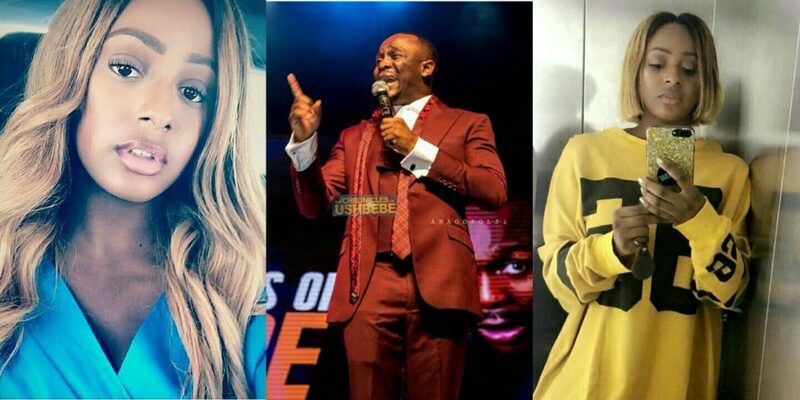 Billionaire daughter, DJ Cuppy has finally agreed with the words of comedian “Ushbebe” that she is a wack disc jockey. Dj Cuppy stated this while replying a fan who wished to wake up in her body. 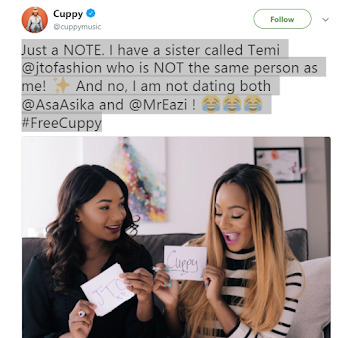 Nigerian entertainer, DJ Cuppy, has taken to her page to clarify everyone on who she is actually dating because it seems most people have been confusing her love interest between Davido’s manager, Asa Asika and her sister’s boyfriend, Mr Eazi. Prior to now, DJ Cuppy in an Instagram post had described her boyfriend, as ‘someone special’ and revealed she was taking him on a dinner date with her billionaire father, Femi Otedola. 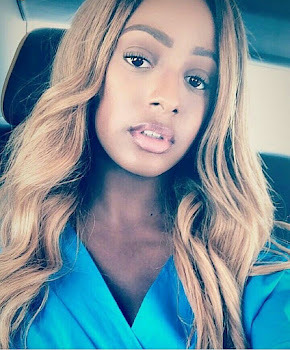 Many still wondered who it was until corresponding photos which showed them enjoying luxury vacations revealed that it was Asa Asika.